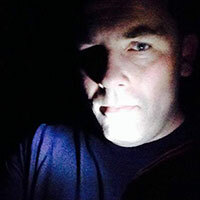 Paranormal Researcher, Richard Estep, gives us a peek into his book, In Search of the Paranormal: The Hammer House Murder, Ghosts of the Clink, and Other Disturbing Investigations. We also talk about the paranormal field in general, theories, favorite gadgets, and an interesting behind the scenes look at his Boulder County Paranormal Research Society (BCPRS). 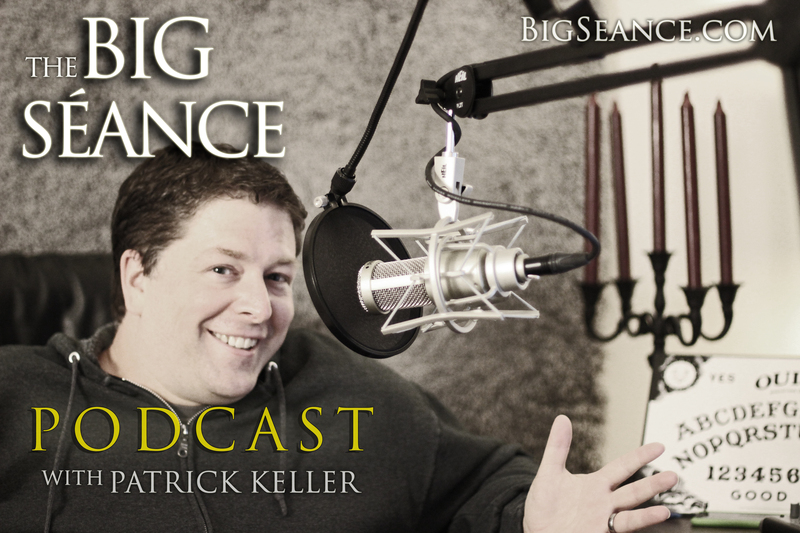 Visit BigSeance.com for show notes!